There are many needy pets so Think Adoption First Urges Petco. A good policy for both pets and man. A good policy for Petco and profits too. But let’s not detract from the good and charitable advice on the face of it. 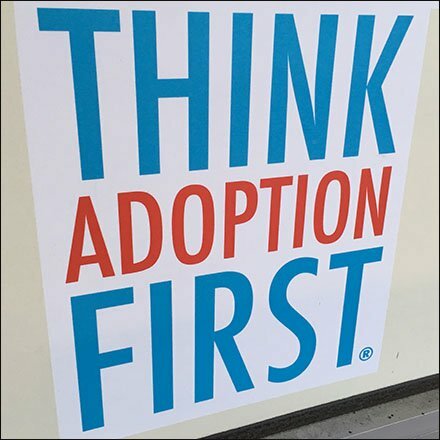 Think Adoption First Urges Petco and FixturesCloseUp too.